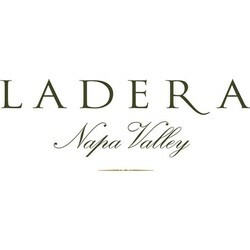 Ladera Vineyards - Napa Valley Wineries - 150 White Cottage Rd. Ladera Vineyards’ 1886 stone winery is part of their history and its foundation directly supports their winemaking efforts. The winery has been restored and s ost l caves. Estate grown and produced Cabernet Sauvignon comes from their Howell Mountain Appellation Cabernet. This elegant wine has great depth, complexity and concentration. From the beginning, Ladera’s Howell Mountain was considered to be a little piece of France. Ladera means “hillside, slope” and true to their name, they produce intense fruit from well-drained hillside and mountain vineyards.